BrandBox has developed an elegant, simple to use website creation platform for creating and publishing responsive, interactive landing pages. 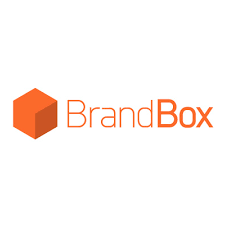 BrandBox is a website creation tool that focuses on calls to action, games, polls and other engagement tools. BrandBox contains a gallery of templates, drag and drop design elements and out-of-the-box widgets for boosting engagement. BrandBox tracks site visitors in page, measures their level of brand advocacy, and segments them into groups for smarter, more targeted messaging.